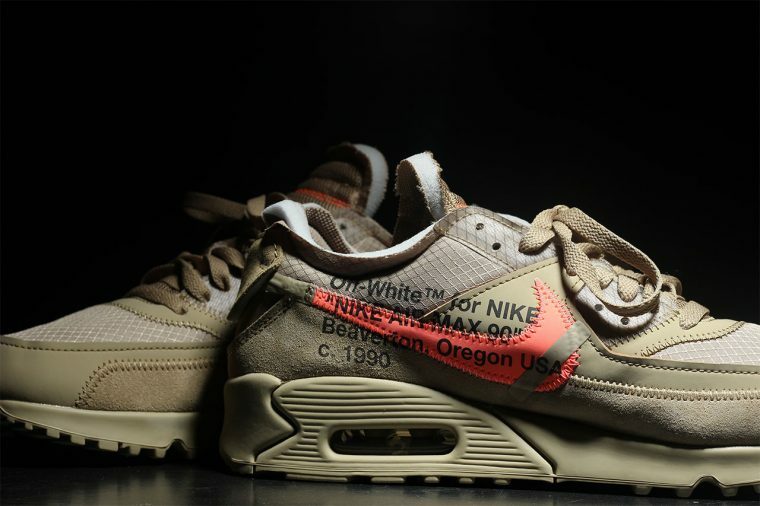 Virgil Abloh has treated us to a number of exciting collaborations with Nike this year, and the designer certainly isn’t showing any signs of slowing down. 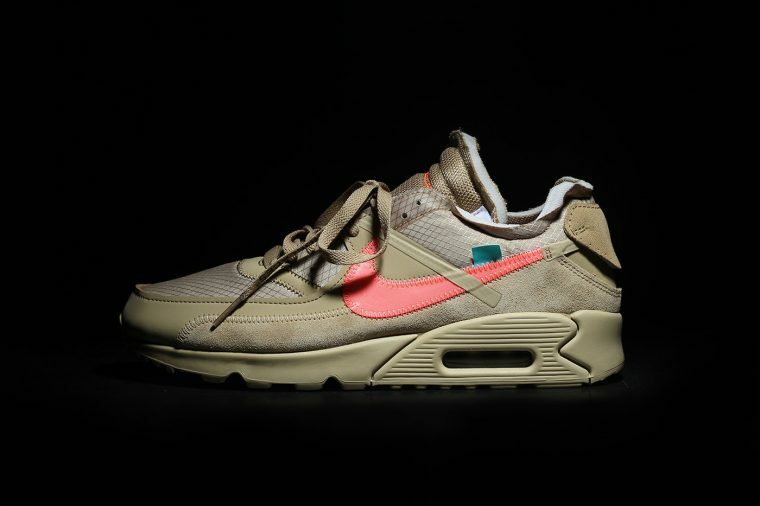 The latest silhouette to receive the Off-White treatment is the Air Max 90, which has been painted in a “Desert Ore/Desert Ore/Hyper Jade-Bright Mango” colour combination. Creating a retro meets deconstructed aesthetic, this sneaker combines suede and mesh across the upper, with stitched on branding completing the look. 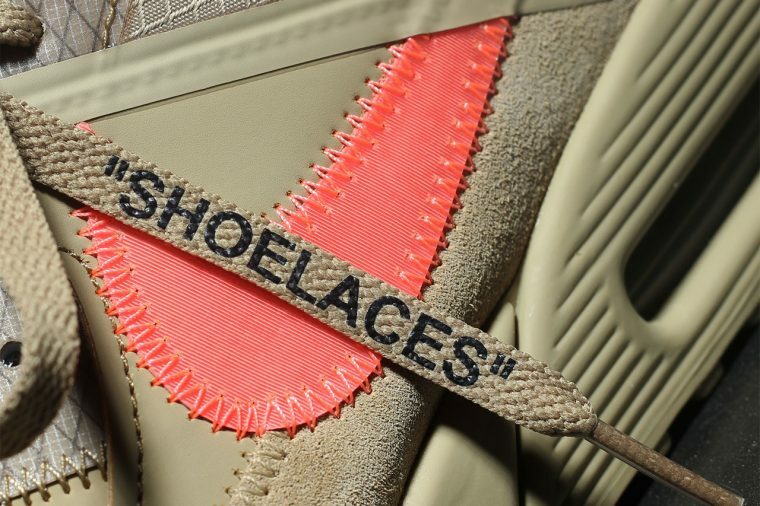 A striking pink Swoosh adds contrast to the Air Max 90’s tonal brown colourway, while classic Off-White for Nike insignia appears in black on the lateral side. 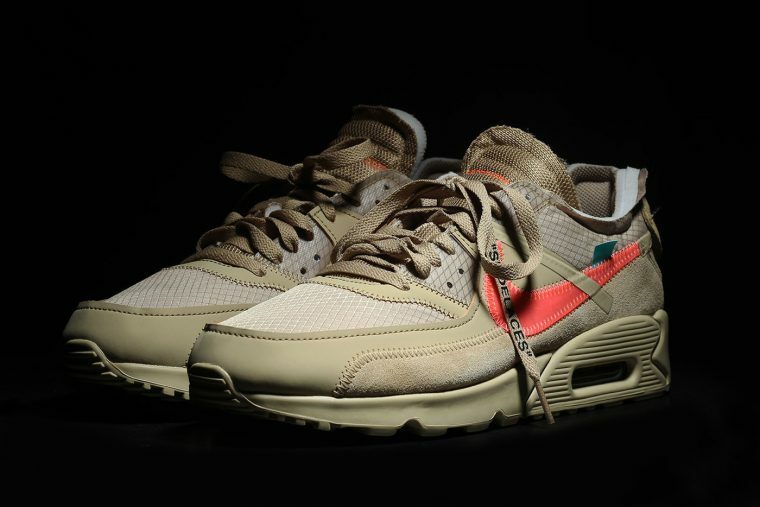 We are still waiting to hear official release information for the Off-White x Nike Air Max 90 “Desert Ore”, so be sure to stay tuned for more updates.